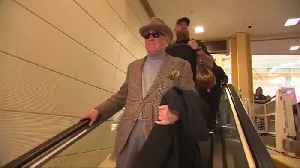 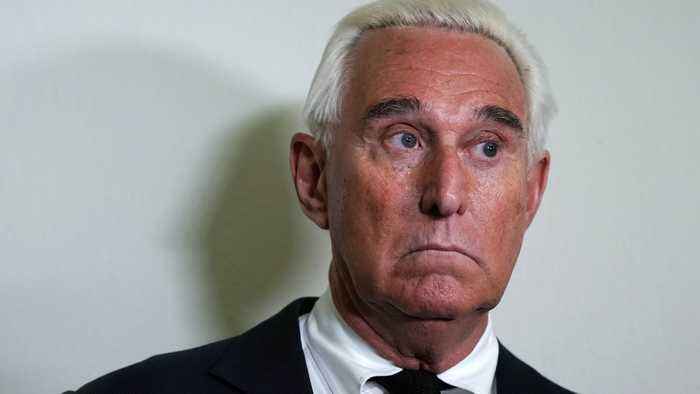 Attorneys for Roger Stone say they weren't trying to hide anything from a federal judge when they failed to mention the rerelease of his book. The judge in Stone&apos;s criminal trial wants to know why Stone&apos;s attorneys didn&apos;t disclose the planned book release to the court sooner. 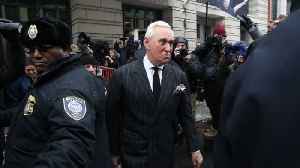 The judge in Stone's criminal trial wants to know why Stone's attorneys didn't disclose the planned book release to the court sooner. 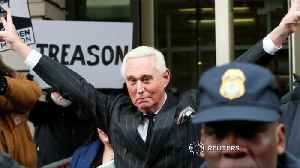 A federal judge said Tuesday that the publication of a book last month by President Donald Trump&apos;s former political adviser Roger Stone which criticized Special Counsel Robert Mueller may..
Roger Stone must explain why he didn't disclose a new book release to the court by Monday. 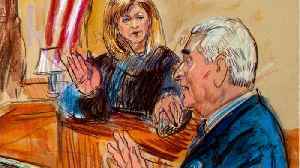 A visibly angry judge on Thursday ordered President Donald Trump&apos;s former political adviser Roger Stone to stop speaking publicly about U.S. Special Counsel Robert Mueller&apos;s criminal..